We’re committed to reducing our waste footprint across our operations, products and in our customers’ lives, as well as supporting the development of recycling industries. As a group, we are committed to reducing the amount of waste from our own operations by using recycled content in our products and packaging, promoting the use of alternative sustainable materials, and making it easier for our customers to recycle. See Woolworths Packaging Position Statement. Both County Road Group and David Jones are members of the Australian Packaging Covenant, a voluntary initiative which aims to change the culture of business to design more sustainable packaging and increase recycling rates. Plastic bag usage across all of our operations is an on-going concern for us. We strongly promote the sale and usage of reusable bags across our global stores footprint. Country Road’s partnership with Fashion Trade provides customers the opportunity to donate pre-loved clothing to the Red Cross in exchange for Country Road vouchers. 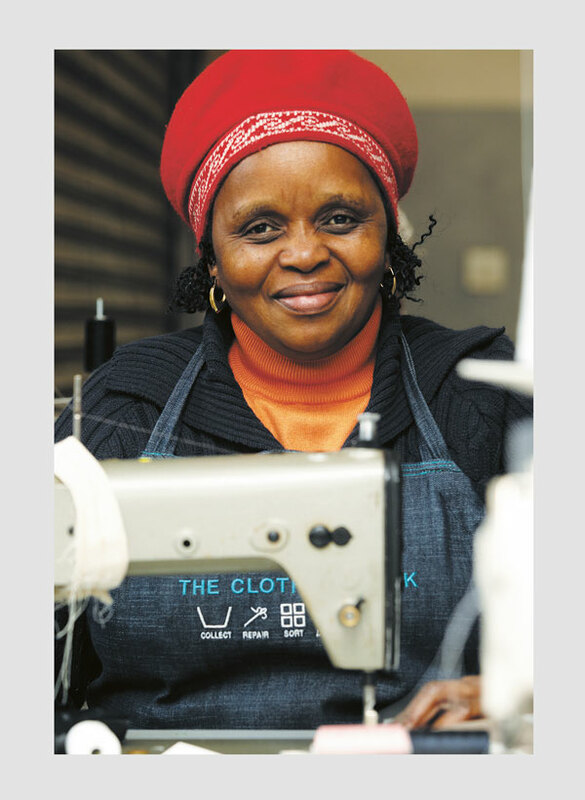 In South Africa, Woolworths donates all surplus fashion items to the Clothing Bank – an organisation that is upskilling women entrepreneurs from underprivileged communities to start micro-businesses. Woolworths donates all surplus food from stores which is within its use-by date to over 1500 charity partners on a weekly basis. In line with global efforts to reduce the growing problem of food waste, Woolworths is also investing in research to enable the reduction of food waste and loss through the supply chain and in customers’ homes.